Apple has unveiled two new iPads ahead of its event scheduled for March 25. This is the first storage drive in the WD Blue line to go from SSD to NVMe, and has been optimized for content creators and PC enthusiasts to offer the capacity they need at a competitive price. 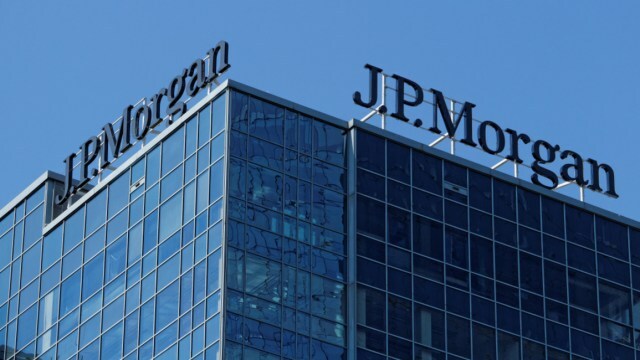 U.S. investment bank JP Morgan Chase has just entered the crypto world. It announced today it has created a cryptocurrency known as the JPM Coin, a U.S dollar backed stablecoin designed to be used by big business. So far, the most well known stablecoin is Tether, which has a market cap of $2 billion. But many questions have been raised over the dollar reserves it claims to have, as it has not performed a sufficient audit. In response, other stablecoins have popped up, with Circle’s USDC—which is supported by Coinbase—becoming the number two contender. In fact, there are now more than 120 of them, mostly based on the U.S. dollar. But none have quite the pedigree that JP Morgan is bringing to the table. So will the bank’s stablecoin be the next big cryptocurrency? The JPM Coin is, like many others, a stablecoin which is asset-backed by U.S. dollars. This means for every JPM coin issued, there will be a corresponding dollar kept under lock and key. By doing so, the value of the coin, in theory, should stay at the $1 mark—but this hasn’t always held true for other stablecoins. The idea is that a stable, US-backed currency can be used to move money across borders without incurring conversion fees, as currently happens in fiat. Ripple is also trying to provide this service. The coin will be issued on the Quorum blockchain which was developed by JP Morgan over the last year and is a private blockchain inspired by Ethereum. This means only selected miners will be able to process transactions, unlike public cryptocurrencies where anyone can. The Quorum blockchain has been tested with other major companies including Goldman Sachs and the National Bank of Canada. The purpose of the JPM Coin is to allow businesses to make near-instantaneous transactions of value across the internet without having to move fiat money in the background. This reduces the amount of time it takes for a business transaction to settle—which can typically take three to five business days. However, it won’t be part of JP Morgan’s new Interbank Information Network which is designed for sharing information, not value. If JPM Coin was a public cryptocurrency it would clearly be seen as a competitor to Tether and could hoover up much of its market cap. But, the coin is only available to JP Morgan’s institutional clients and it doesn’t have plans to make it available to individuals for now. So, while the influx of institutional money could make it one of the largest stablecoins—it won’t be freely tradeable on the open market. So, for those of you longing for a safe haven for your digital money, you’re going to have to stick to the current smorgasbord of options – or stick it all in gold. JP Morgan Coin: The next big cryptocurrency? China has unveiled a draft foreign investment law, making provision for wholly foreign-owned enterprises with legal cover for overseas investments and technology - a key demand of US President Donald Trump to end the trade war between the world’s two largest economies. The draft foreign investment law will be submitted to the upcoming plenary session of the National People’s Congress (NPC), the rubber stamp parliament, scheduled to be opened on March 5. The decision was made by the NPC Standing Committee on Wednesday at a closing meeting of its two-day session, state-run Xinhua news agency reported. The proposed law was expected to end forced technology transfer for foreign investors in China, which is one of the demands of Trump. The foreign investment law will be a basic law in that field, and its drafting is an important move in implementing the strategy of further opening-up made by the ruling Communist Party of China, the report said. The drafting of the foreign investment law is also necessary in help with China’s efforts to attract more foreign investment, protect foreign investors’ legitimate rights and interests, foster an environment favorable to doing business, as well as provide legal guarantee to opening-up at a higher level, according to the document. “China will not close its door to the world; but will only become more and more open,” said Li Zhanshu, chairman of the NPC Standing Committee. Plans to bring about a foreign investment law was announced as Chinese Vice Premier Liu He is set to hold two-day talks with his American counterpart Robert Lighthizer on January 30-31 in Washington to work out a crucial deal to end the trade war. Liu is heading a 30-member delegation. Trump has been pressing China to bring down USD 375 billion trade deficit in the bilateral trade, which he attributes to unfair trade practices by Beijing. Officials said talks are expected to deliver specific commitments on Trump’s demand that China to expand market access for US in China, improve protection of intellectual property rights (IPR) and reduce the trade surplus with the US, but it would take time to reform state-owned firms another major source of friction. Trump has set March 1 as the deadline for a deal. He has threatened to slap tariffs on all Chinese exports to US if the two sides fail to reach a deal. Early this month, Elon Musk, the CEO of US electric carmaker Tesla, laid foundation to set up USD seven billion plant in Shanghai, becoming the first to benefit from a new policy allowing foreign carmakers to set up wholly-owned subsidiaries in China. The new plant, Tesla’s first outside the United States, is located in Lingang Area, a high-end manufacturing park in the southeast harbour of Shanghai. It is designed with an annual capacity of 500,000 electric cars. 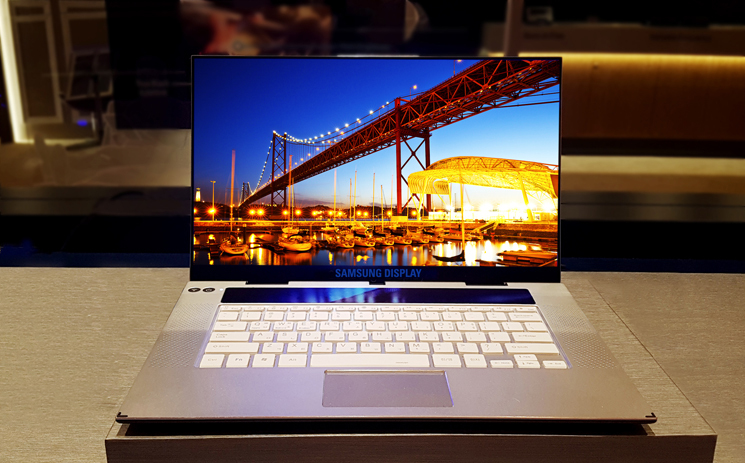 Samsung has announced its 15.6-inch OLED monitor for notebooks. 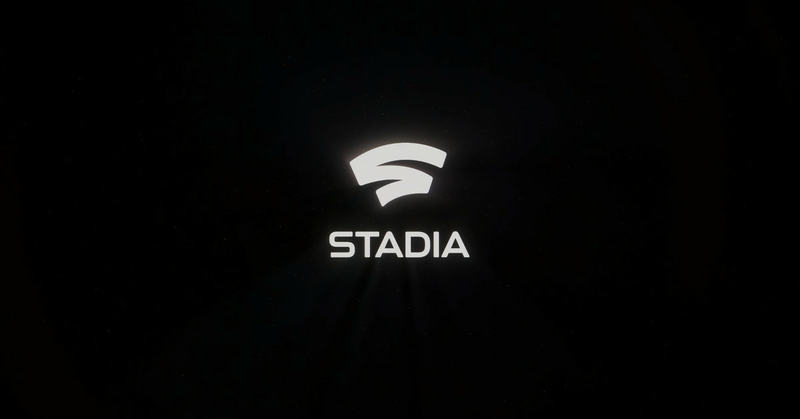 The Ultra-HD display features very advanced specs, will go into mass production next month, and will be used by leading makers of high-end notebooks later this year. 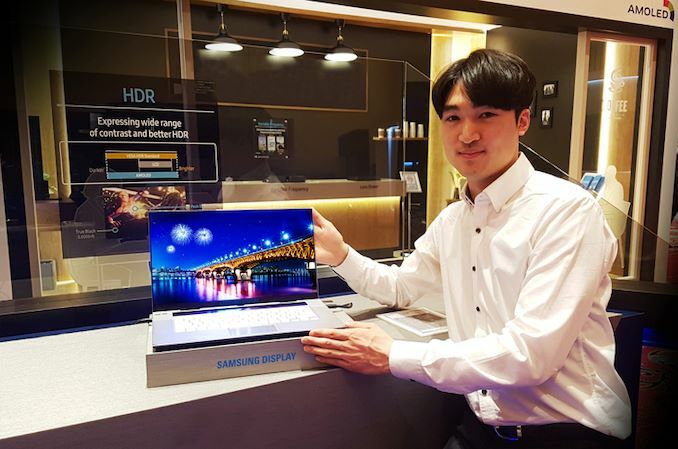 The Samsung 15.6-inch OLED monitor for notebooks relies on an Ultra-HD (3840×2160) OLED panel that boasts with a brightness level ranging from 0.0005 to 600 nits, a dynamic contrast ratio of 120,000:1, a very low response time, and wide horizontal viewing angles. 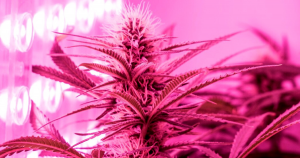 The display can reproduce 100% of the DCI-P3 color gamut, which is considerably more more accurate when compared to LCDs available today. Furthermore, the monitor carries VESA’s DisplayHDR True Black badge thus supporting at least HDR10 spec. An added bonus of any OLED monitor are very narrow display bezels, which will enable makers of notebooks to further miniaturize their 15.6-inch class laptops. In the meantime, keep in mind that the OLED technology is not ideal and has its own weaknesses, including off-axis color shifting, ghosting, burn-in, and other. So, only time will tell how good the new display from Samsung is. [IMG]Samsung will start mass production of its 15.6-inch OLED monitors for laptops in mid-February, so expect actual notebooks that use the display to hot the market later this year. Back at CES, Lenovo and HP announced plans to use 15.6-inch AMOLED panels with their premium laptops in 2019, but did not confirm the source of their monitors.